Nuvo Crystal Drops: Add 3D beads in various sizes to craft projects for that extra dimension! They harden as hey dry, holding their dmension and shape. Can be used on a variety of materials. 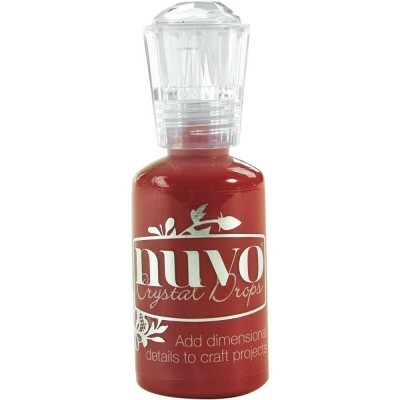 This package contains 1oz (30ml) of crystal drops. 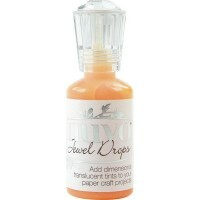 Nuvo Jewel Drops: Add 3D beads in various sizes to craft projects for that extra dimension! The..